In this article, I’d like to introduce the remoting-wireshark (see remoting-wireshark) project. This project is a Wireshark (Wireshark · Go Deep.) 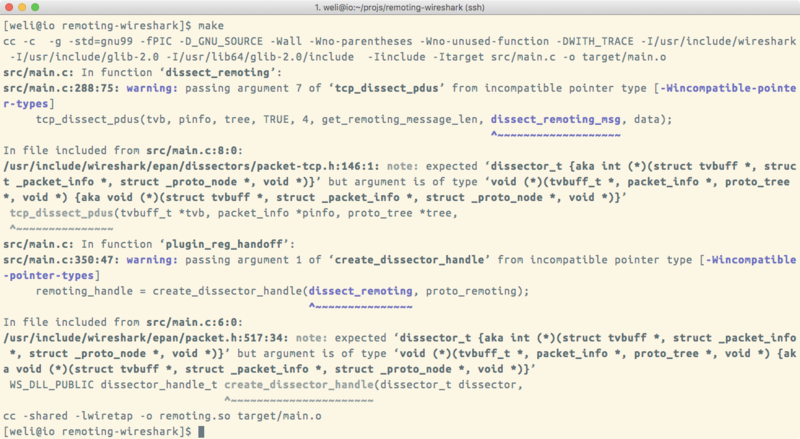 dissector plugin that can decode the JBoss Remoting (see JBoss Remoting) protocol. 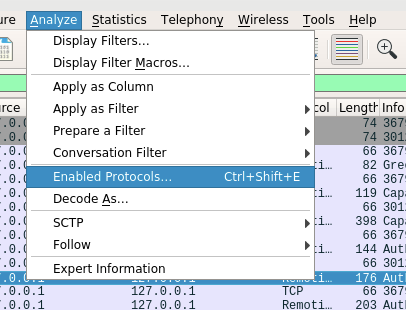 From the above screenshot, we can see the Remoting protocol is decoded by the Wireshark. At time of writing, there is a bug in the project which causes the plugin broken in Wireshark 2.x. 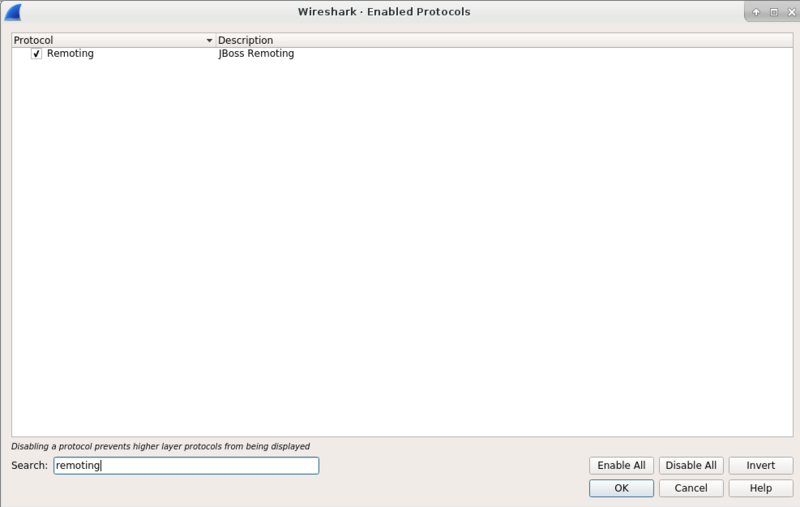 I have submitted a PR to fix it (PR3) and you can apply the patch if you are running Wireshark 2.x. Last metadata expiration check: 23 days, 20:55:45 ago on Sat Apr 29 13:43:24 2017. The above screenshot shows the enabled protocols. 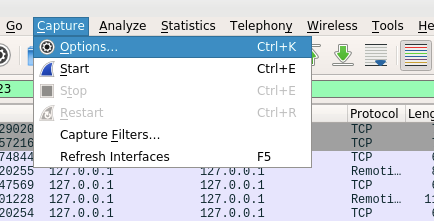 Wireshark will enable many protocols by default, so I have to put the string remoting into the Search field, and it will only show the Remoting protocol. This process verifies the installation of our remoting.so plugin. 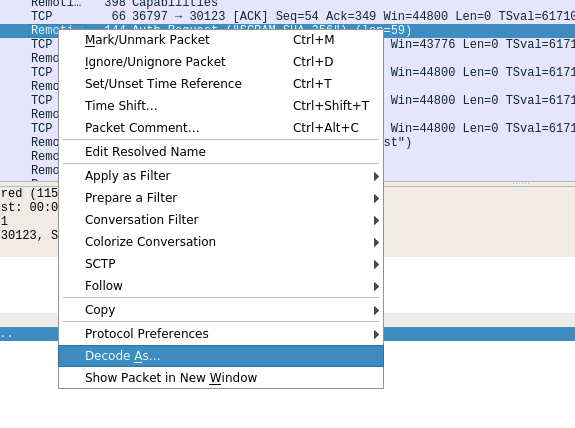 The above screenshot shows the tcp port used by ConnectionTestCase class is 30123, so we can set Wireshark to listen to lo loop interface and filter the data packet to show the data transferred via tcp port 30123. And then you can click the TCP port and a very long droplist will appear. 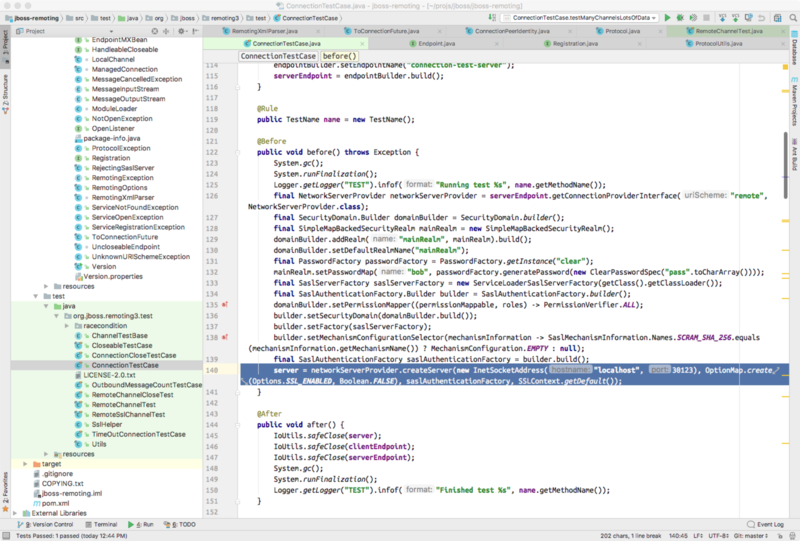 You can select JBoss Remoting as the protocol, and then the packet will be decoded correctly. 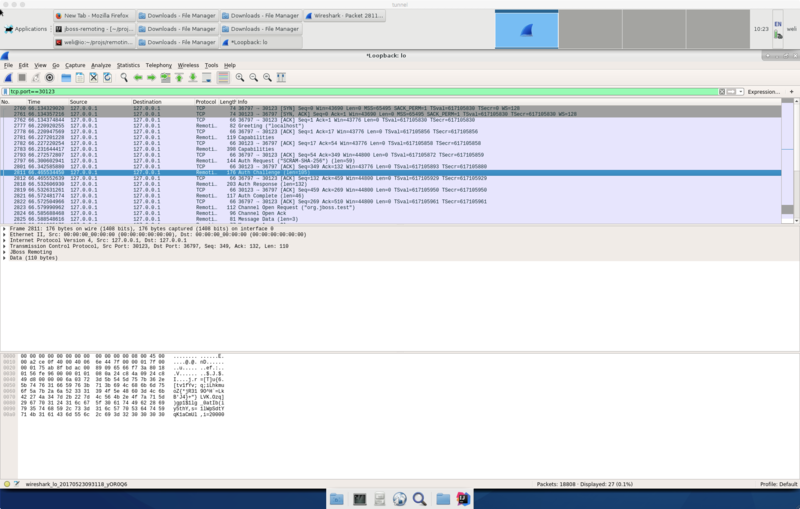 After the above steps are done, you will see the JBoss Remoting packets displayed in Wireshark window as shown at the beginning of this article.